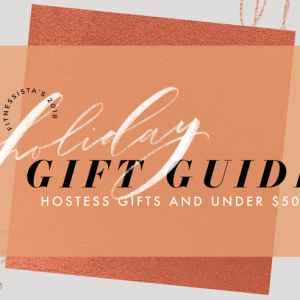 This gift guide includes tons of gift ideas for the women in your life: your mom, your BFF, your aunt, grandma, or even yourself. Hey hey! Happy almost-Friday! What are you up to this morning? 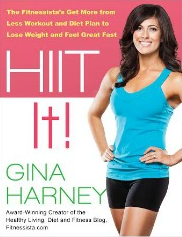 I’m checking out a new workout – I’ll report back!- and getting started on wrapping the mountain of gifts. I only have 2 more holiday gifts to pick up plus gift cards for teachers, and we’re calling it good. 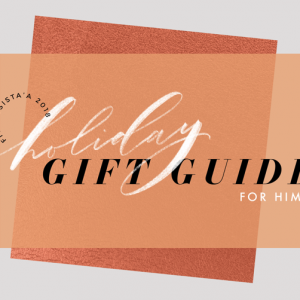 If you’re looking for gift ideas, I saved the best gift guide for last: for her! These are all ideas that would make amazing gifts for any of the women in your family, your best friend, or yourself. I totally take advantage of holiday sales and treat myself to a little somethin’ here and there. 😉 What are you doing for your mom or grandma this year? I’d love to hear any new ideas! – A leopard scarf! Only $19. – A crystal dot necklace. – This beautiful birthstone pendant. 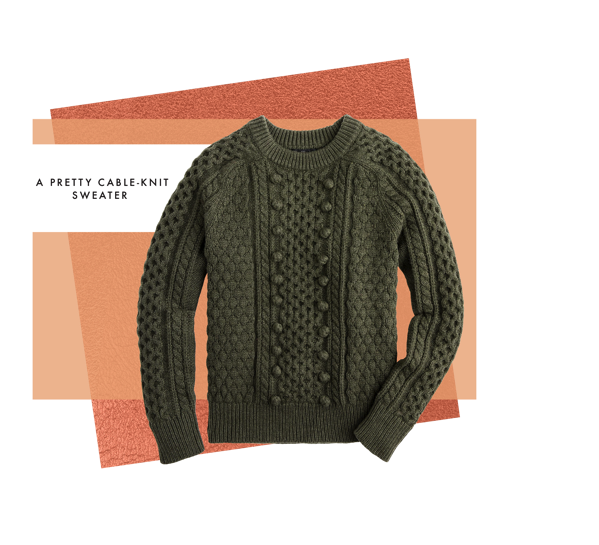 – A pretty cable-knit sweater. – My fave everyday low-top sneaks. – A heart of gold bangle. – If you’re shopping for yourself, get a eufy. It’s a gamechanger! I use it pretty much every day and am constantly shocked by how much dust and Caro hair it picks up. – A new juicer. I’ve had my current juicer for almost 10 years (and it’s still in Valdosta), so I think it’s time to upgrade and bring the juice game back. – A spiralizer. This one is $17.99 and has great reviews. – An Instant Pot. This is my #1 most-used kitchen appliance right now. I use it almost every day, whether it’s to cook rice, sweet potatoes, chicken, our entire meal, or some boiled eggs. It’s so versatile and if I got rid of everything else in the kitchen, I’d want to keep the Instant Pot. 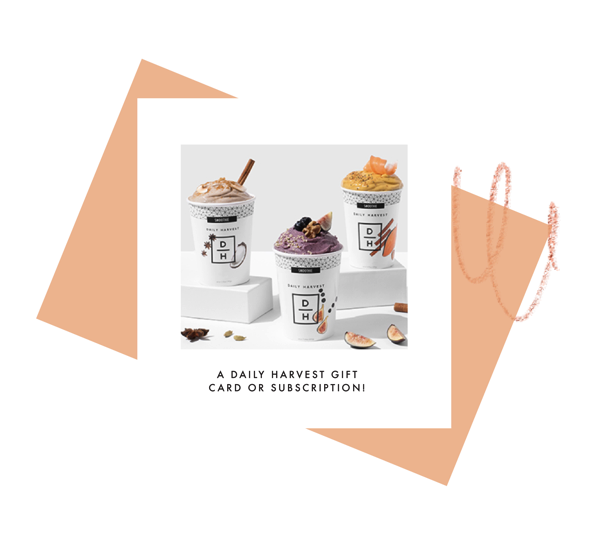 – A Daily Harvest gift card or subscription! Their bowls and smoothies are my fave and make really convenient breakfasts and lunches. – A Homesick candle. Love that the scents are customized for various states. 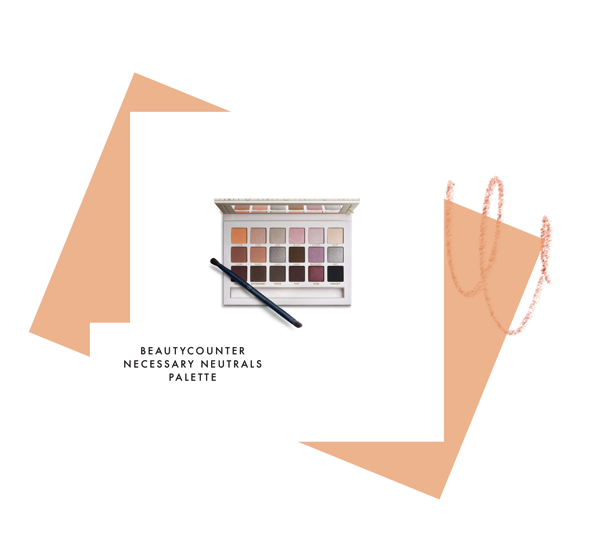 Beautycounter necessary neutrals palette. We’re the #1 most Googled beauty brand! Pretty exciting stuff. Watermelon sleeping mask. This smells like a lovely watermelon cocktail or Jolly Rancher. Moroccan oil. My hair is worthless without Moroccan oil. When I don’t use it, I notice that it feels extremely dry and brittle. It makes a huge difference in texture and shine, and I’ve been using it on the girls’ hair for years. Tangles are never an issue because of Moroccan oil! PHLUR perfume. I’m obsessed with this perfume. They use nontoxic ingredients (and clearly label all of them) and the scents are gorgeous. You can order a sample pack and the cost of the sample pack goes towards a full bottle. – Treat your friend to a spa service (bonus points if they serve lunch + champagne). 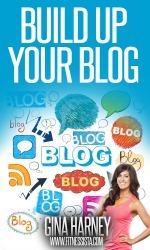 – Shopping for a new mom (or any mom)? Attach a little note that says, “Good for one nice long nap or some time alone, whenever you need it.” And let her use it! I promise you’ll make her whole day. What’s on your own personal wish list this year? Did you take advantage of any of the incredible holiday sales? 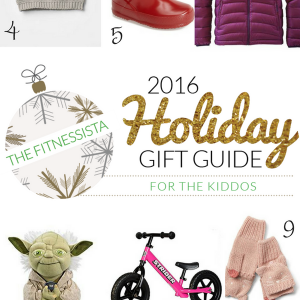 To spice up this year’s gift guides, I’m including some surprise giveaways. Leave a comment below and I’ll pick a lucky winner to receive a PHLUR candle and full bottle of perfume in a scent of their choice. For a bonus entry, like and comment on my most recent IG post. Love these ideas! Totally adding some to my wishlist 🙂 and I’m definitely adding the nap idea…I know a few new mamas who would love that! In head my IP forn6 months and have yet to use it! I’m sure I’ll slap myself once I finally do and realize how awesome it is! I’ve had my IP for 6 months… I’m clearly typing too early in the morning! I’ve had my IP for over a year. Used it today for the first time to make soup and it worked great. Not sure why I waited so long. 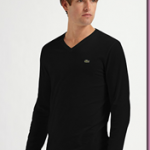 I took adcantage of the black Friday’s old navy sale for new winter clothes for my sons. Thanks for the awesome gift ideas! Ooh, the green cable sweater is pretty! I’d love to try the non-toxic perfume! Giving my sister-in-law a Daily Harvest gift card! So, so handy to have those in the freezer! I am dying to try the Watermelon sleeping mask! That perfume has been on my radar! 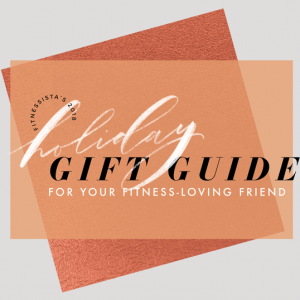 Love your gift guides. Makes me look at things I wouldn’t have thought of before. 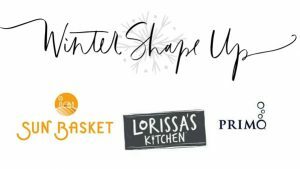 Well I realized two days ago that I have only shopped for myself so far, so this list is helpful! Great list! Love the sweater. I’m getting my mom an Instant Pot this year! I love the idea of naps for new moms! New comfy sneakers were on my wish list this year! Oooh I have been looking at that juicer for a while… if you get one will you please do a review? I have been looking for some non-toxic scent options- would love to try the PHLUR perfume! May have to get it even without the giveaway! My mom was diagnosed with stage 4 breast cancer a few months ago, so this year, more than ever, I’m focusing on gifting experiences = memories. Can’t wait to surprise her with tickets for us to see Hamilton together in January! I Love PHLUR! I got their sample set and all of the scents smell amazing! I also love the Instant Pot, my best purchase yet! 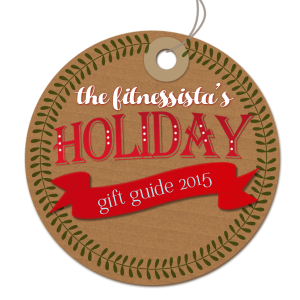 I absolutely love these gift guides and depend on them for ideas each year – THANK YOU! These all sound wonderful!!! Can’t wait to buy some of these as gifts! Money is tight for me this year, so I find myself hoping I get gifts I can return and exchange, for things I’ve needed/wanted for months but keep trying to live without. 🙂 A PHLUR fragrance has been on my wishlist ever since you first mentioned them — what a great giveaway! I’ve been wanting to try those candles!! That sweater looks so cozy and I love that color. Great finds. Seriously considering buying the eufy! Those candles look awesome! I love the experience gifts! I love a good candle! Also, the eufy looks like something I need! I agree with you about the perfume. I ordered the sample pack and the scents are beautiful! Obsessed! I bet the candles are amazing, too. My parents and Grandma are receiving movie passes this year. They love movies and are so difficult to buy for! 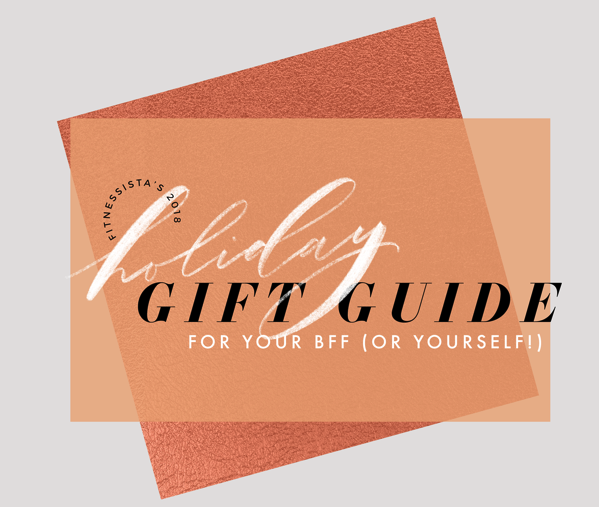 Some great gift ideas on here for my BFF – love the colorful makeup brush set. Is all that I want this year-I literally asked my mother in law for it! Would LOVE to try PHLUR! I also LOVE doing experiences and making memories as gifts with my girlfriends and of course my mama 🙂 !! That perfume company sounds great! I still haven’t bought anything for my husband – officially freaking out now! 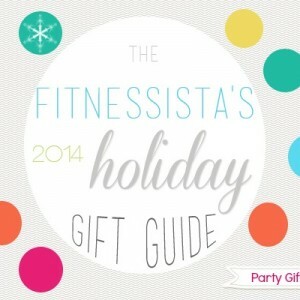 Love all of your gift guides! I liked your recent instagram post! Great ideas. Loving the nap idea for mamas out there. Also looking up this perfume company now, it sounds amazing! Got an instant pot a few years ago and we use it all the time! Definitely worth the investment. That green sweater is so pretty too!